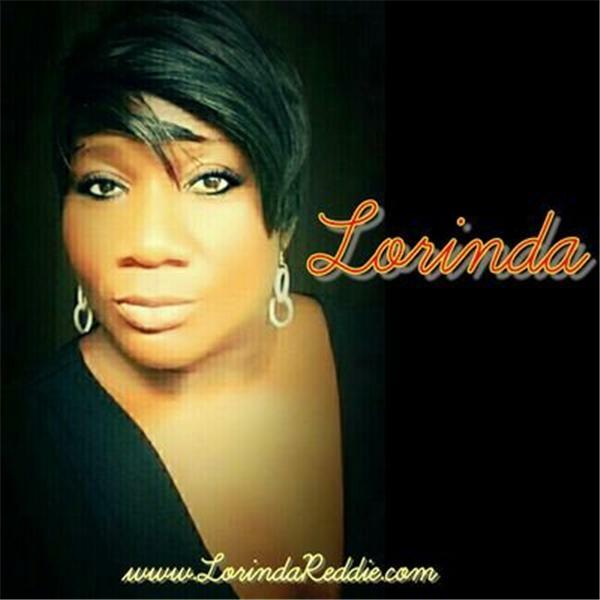 If you liked this show, you should follow New Beginnings with Lorinda. Join us on Monday @ 9pm ET for the discussion. It's been two years and I haven't met the entire family. He's still hasn't bought me a ring. He doesn't take me out anymore. We just aren't connecting, why is that? She doesn't say the things she use to. She told me she could handle the road, but wasn't prepared for the journey. I asked her to pray, she said, "pray for yourself." I thought she was ride-or-die, but she abandoned ship. I'm not sure what I expected, but this isn't what I wanted.